Over the last few years, several accidents or serious incidents have occurred during functional check flights on transport aircraft. Over the last few years, several accidents or serious incidents have occurred during functional check flights on transport aircraft. One of the reasons is that, today, no detailed procedures are published for the various manoeuvres that may be performed during these flights. The target of this book is to fill this gap. 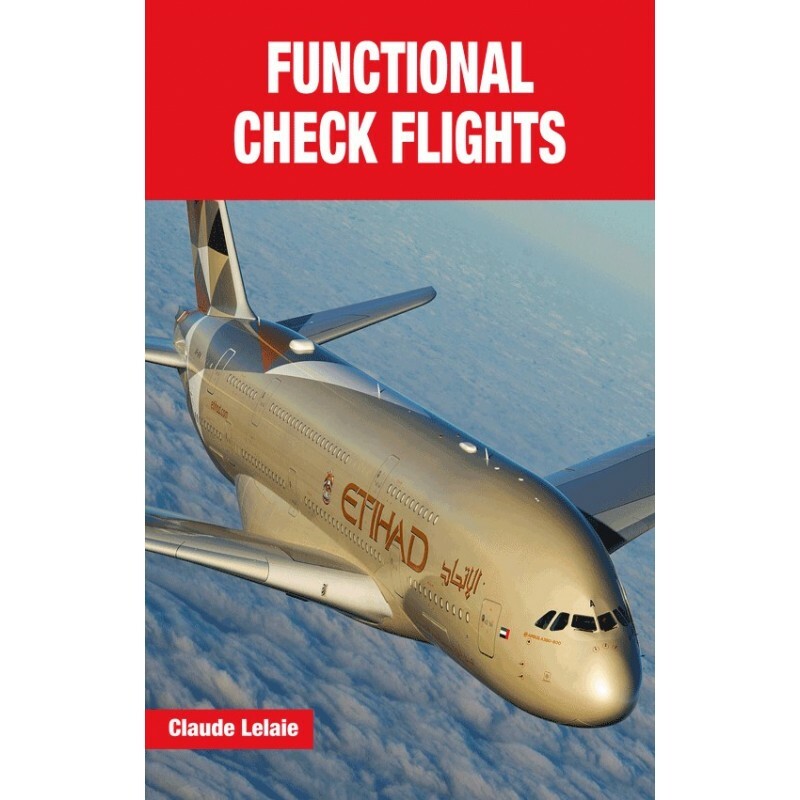 The first part includes general information for the preparation and the execution of the flight.The thirty chapters of the second part explain the techniques that should be employed for a safe and efficient execution of all the possible checks that may be encountered during aircraft maintenance check flights. Finally, some specific information is added to assist Airbus operators to carry out these same checks on Airbus Fly-By-Wire aircraft. Claude Lelaie is a qualified engineer with a distinguished career as test pilot, fighter pilot and airline pilot, during which he has clocked up more than 16,000 flying hours, including 9,000 in testing.He joined Airbus in 1988 where he was from1994 Head of Flight Tests and then Head of Product Safety. He was pilot-in-command on the first flights of both the A340-600 and the A380. Claude Lelaie lives in Toulouse, France.